JILL Huth had no expectations for the Relay For Life meeting she hosted on Thursday evening at Gayndah. 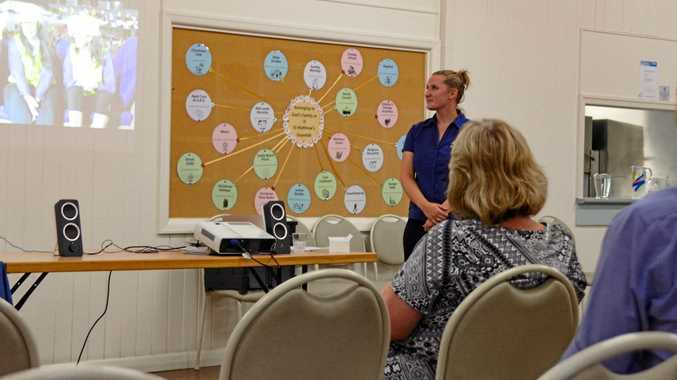 So she wasn't overly disappointed when she delivered her spiel to mostly empty chairs, rather realising a Relay For Life likely isn't on the North Burnett's priority list for 2019. 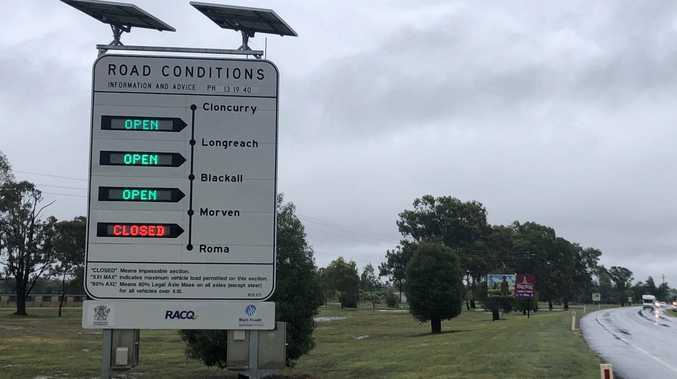 Instead, the Cancer Council Queensland fundraising co-ordinator suggested a smaller event might benefit the region, and create interest for a Relay For Life in future years. "If we're unable to get a committee we will be backing down from Relay For Life," Miss Huth said. "I would like to still do something special for the survivors and carers, perhaps a bit of a candlelight ceremony in town if we can, but it won't be a fundraising event, and it won't come under Relay For Life." Gayndah local Dael Giddins said that 2019 was already a busy year for North Burnett volunteers. "With the Orange Festival and Heartland both coming up, it's just not a great year to try and put together another volunteer committee for a new event," Mrs Dael Giddins said. "It might be better to think about having the event every other year, when the Orange Festival isn't on." Cancer Council Queensland has enquired about having stalls at other North Burnett events this year, to promote awareness and gauge interest in a future event.